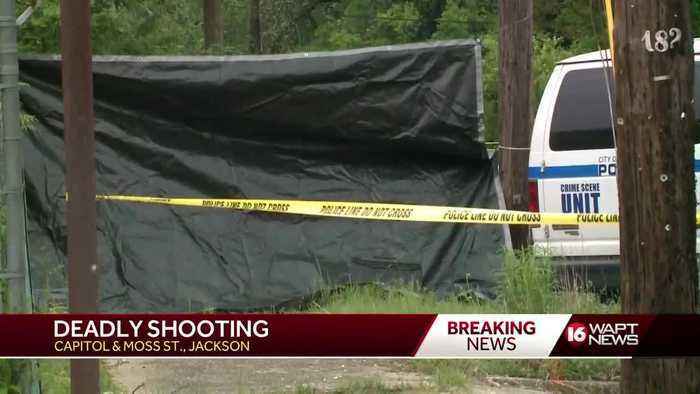 A man was found shot to death on West Capitol Street, Jackson police say. 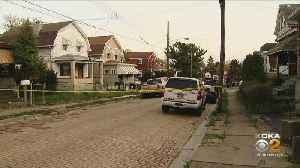 A teenage boy is in critical condition he was shot in McKeesport on Thursday. 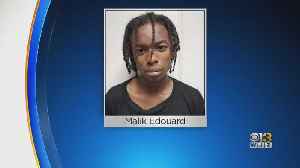 Prince George's County Police have arrested a 20-year-old man in connection with a recent fatal shooting in Suitland. 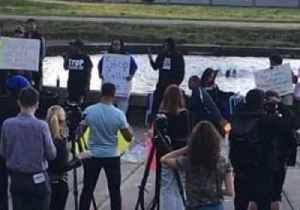 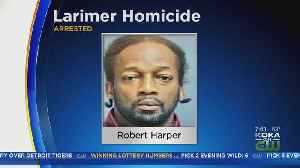 Police have made an arrest in connection with a fatal shooting last week in the city’s Larimer section; KDKA's Lisa Washington reports. 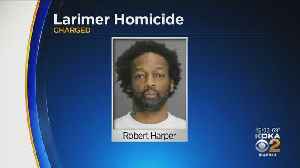 Police have charged a suspect in connection with a fatal shooting in Larimer; KDKA's Lisa Washington reports. 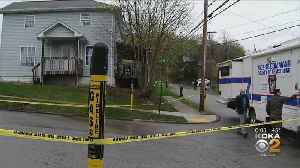 Police are investigating after an overnight fatal shooting in Leechburg, Armstrong County; KDKA's Pam Surano reports.